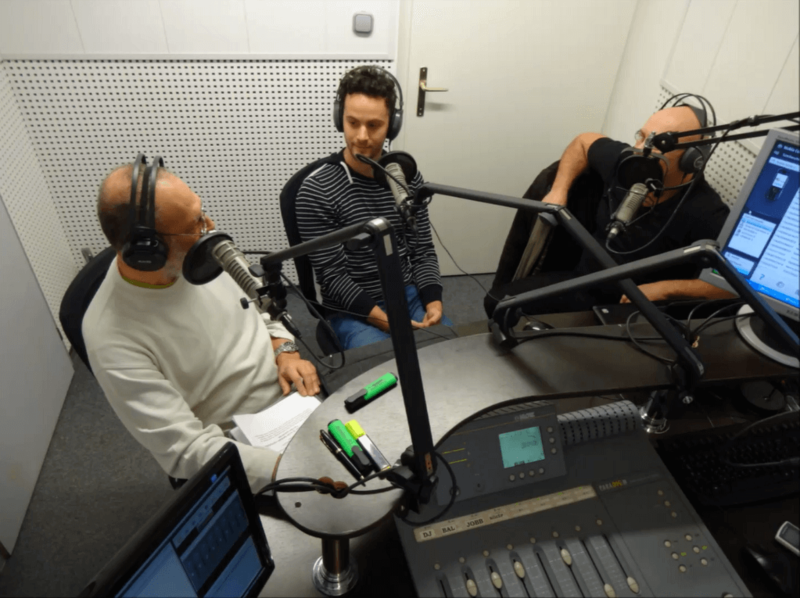 I had an interview with one of Hungary’s most famous media personalities Boros Lajos János Voga at Szinva Radio in 2014. After warming up with actual topics we shifted the conversation’s focus towards technological advancements. I talked about my main projects, about big data, automatization, and personalization, and also about my generation’s attitude towards life in general. Then we discussed the future role of technology in our lives and how can huge companies like Google or Apple follow the trends of today. At the second time starting with some personal stories and experiences, we elaborated a bit more on how technology affects our lives, relationships and expectations. We discussed the key role of mistakes and defects that leave space for development, and the optimal use of technology in our lives. Listen to the full interview in Hungarian below!